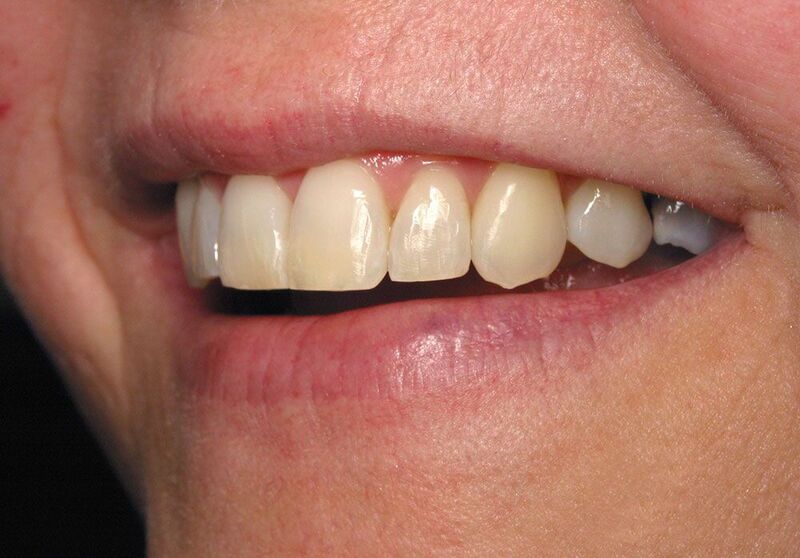 Are you looking for straight teeth in a short space of time? Solutions Dental Clinic can help with our Six Month Braces treatment option in Winchester Hampshire! Six Month Smiles is a short-term orthodontic treatment that uses a fixed brace. 6 Month Smile treatments use state-of-the-art technology and methods to help move teeth quickly and comfortably. 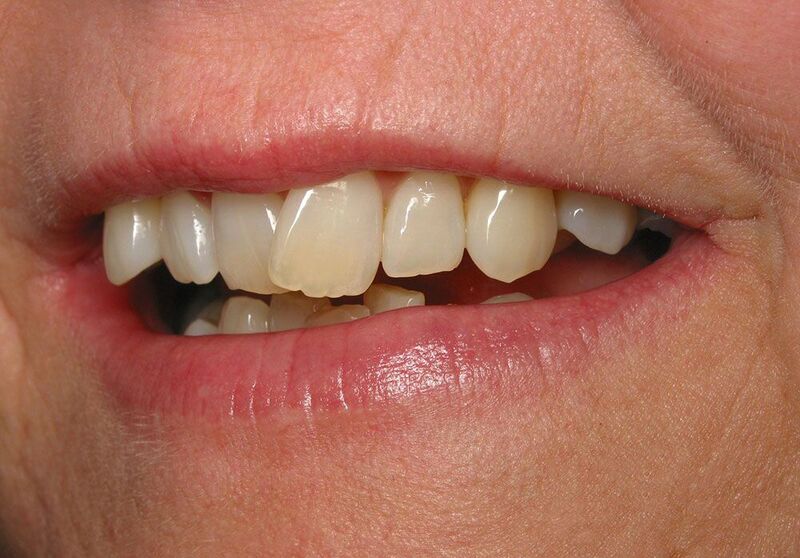 Are you one of the millions of adults in the UK who is conscious, unhappy or even embarrassed of your smile due to protruding or unaligned teeth? 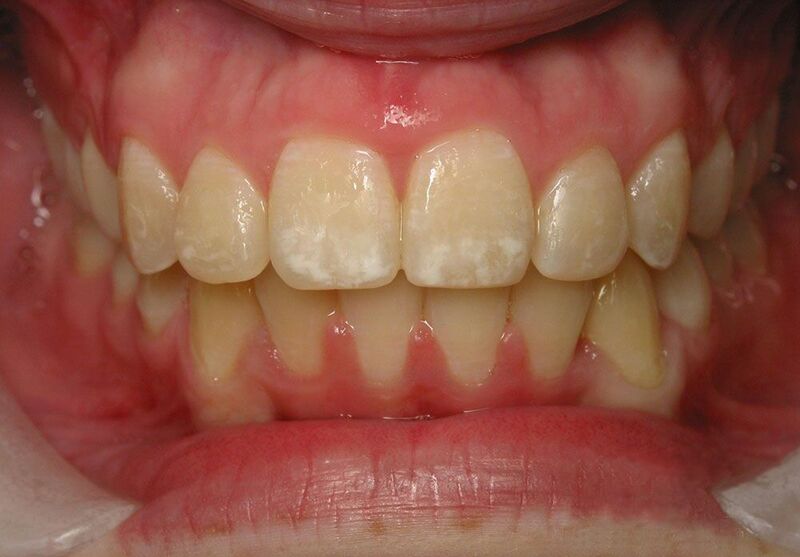 If this is the case then you need the help of Solutions Dental Clinic. If you have similar concerns, fear not as times have changed! 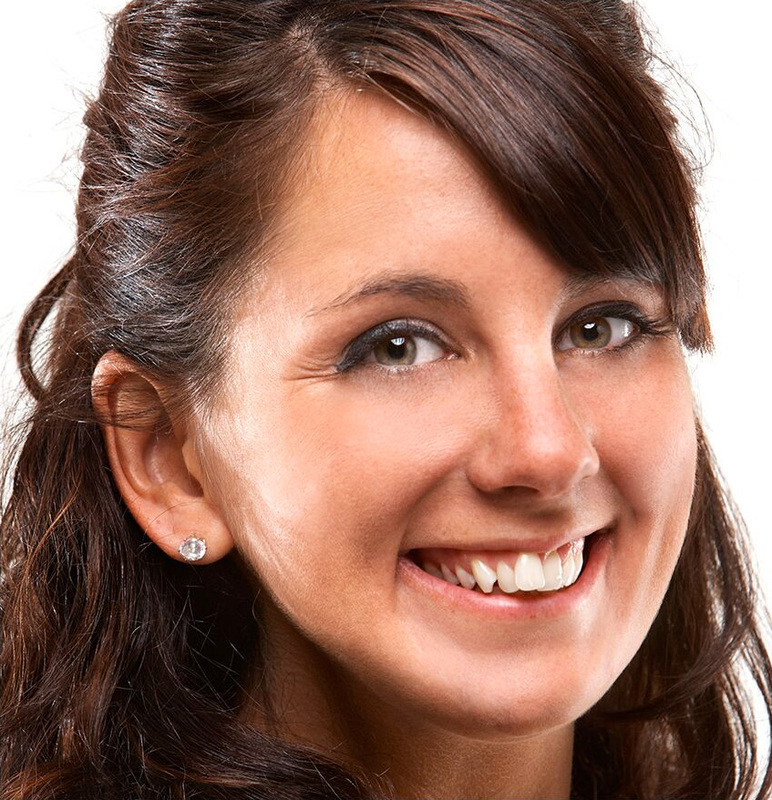 There is now an effective, safe and affordable brace solution called Six Month Braces, which Dentist are expert at providing Six Month Braces treatment in Winchester. 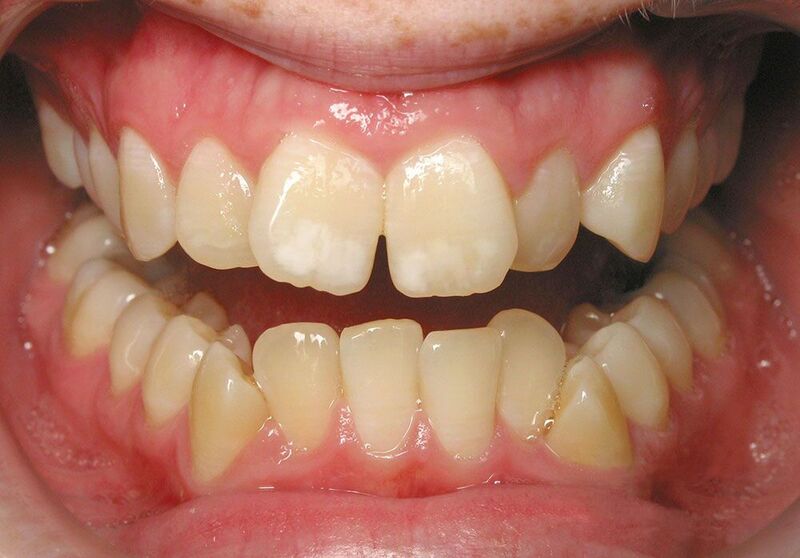 There are various solutions to treat crooked teeth but most take at least 18 months, if not 2-3 years. 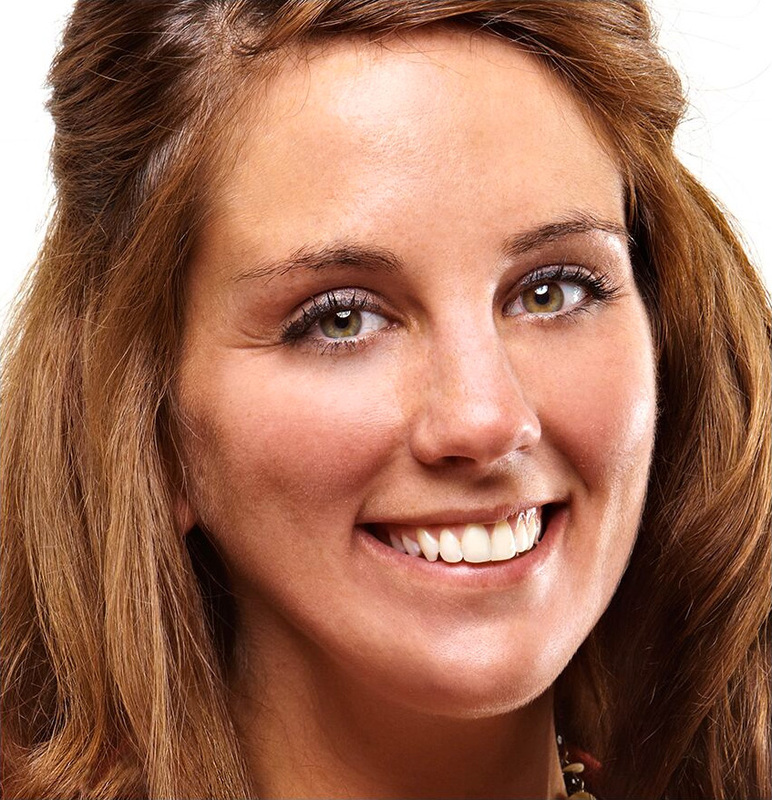 At Solutions Dental Clinic, we can provide Six Month Braces treatment in Winchester. that will give you the smile that you want in a fraction of the time taken with conventional treatments. How can your teeth be straightened in only 6 months? 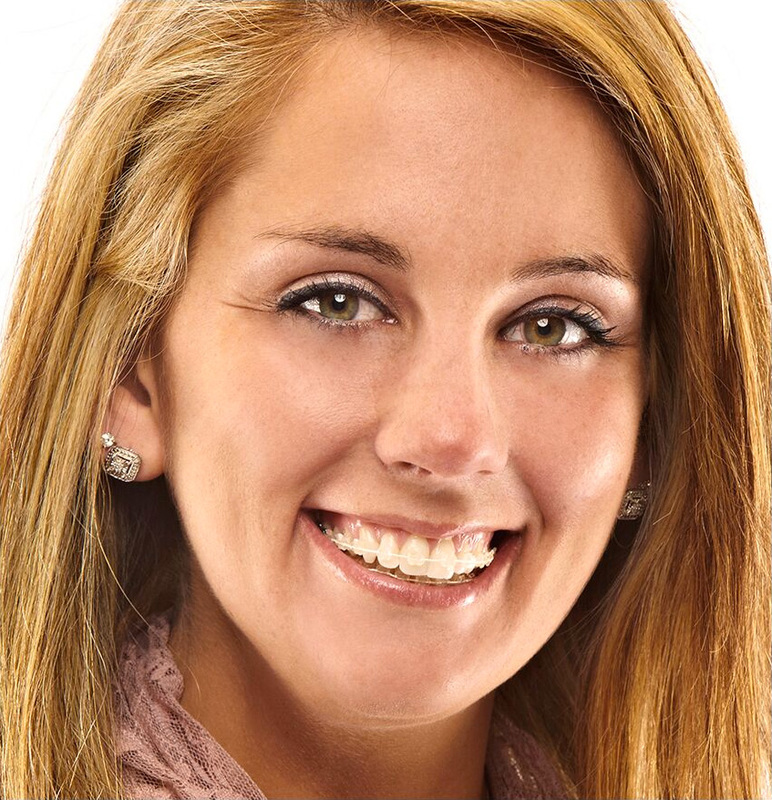 At Solutions Dental Clinic we use a technique that employs the latest dental techniques to realign your teeth quickly and safely with clear adult braces. The key to the Six Month Braces treatment is the use of individually tailored; clear braces which are fitted and monitored by our expert team. With our Six Month Braces plan, we use clear wires and brackets that will gently straighten out your teeth in just 6 months! We don’t make any significant changes to your bite – we simply focus on enabling you to confidently smile and show your teeth without fear of embarrassment. Our Winchester Dentists is expert at giving clients their desired results. If you feel like you would like to learn more about our Six Month Braces or if you would simply like to know more about any of our other treatment plans, then please get in touch today!